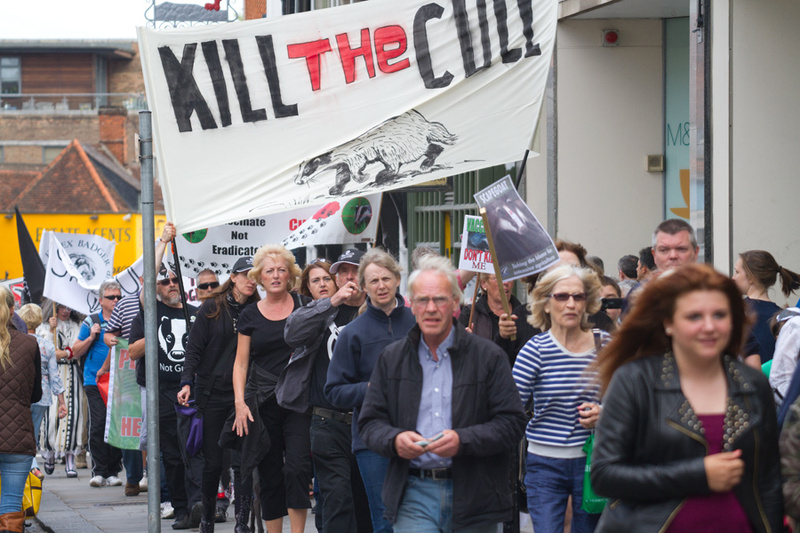 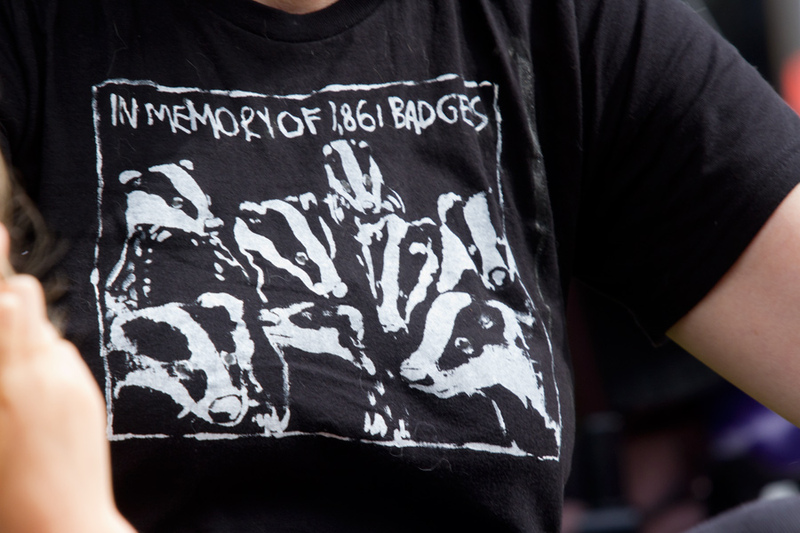 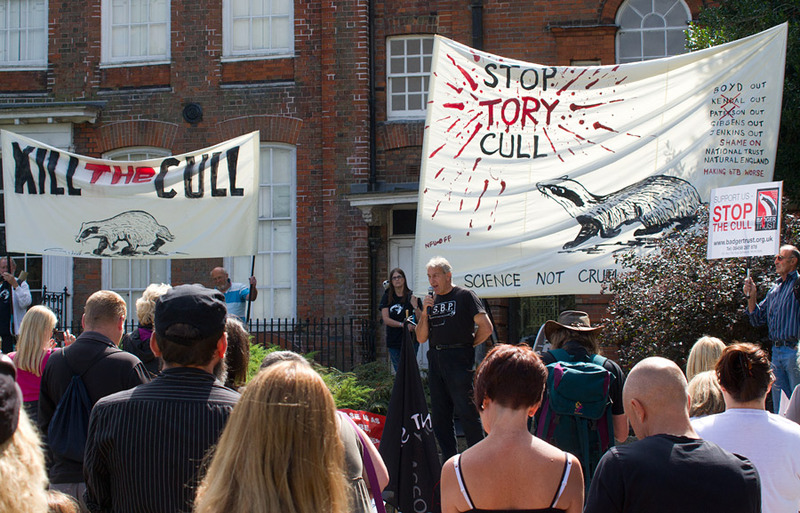 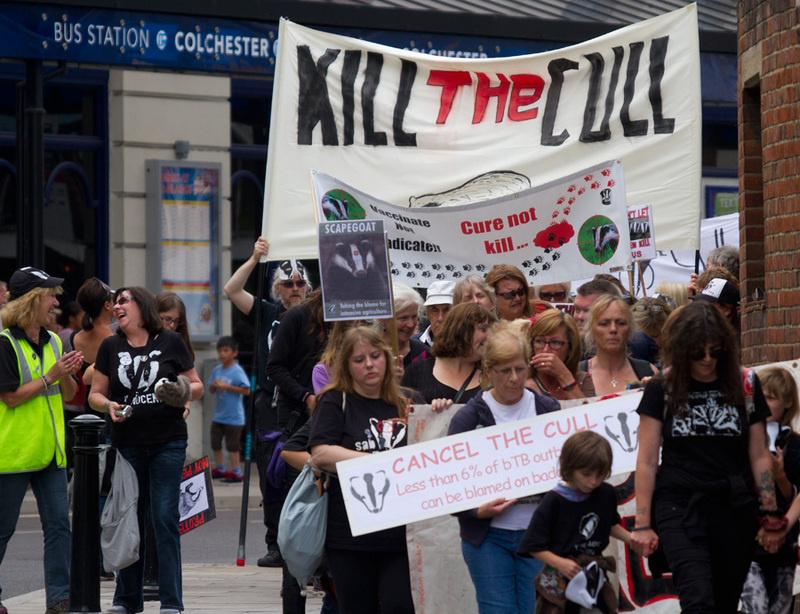 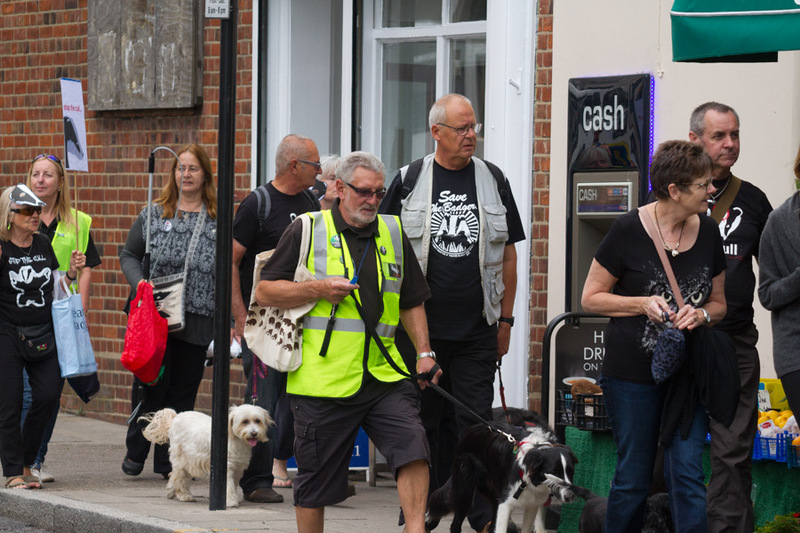 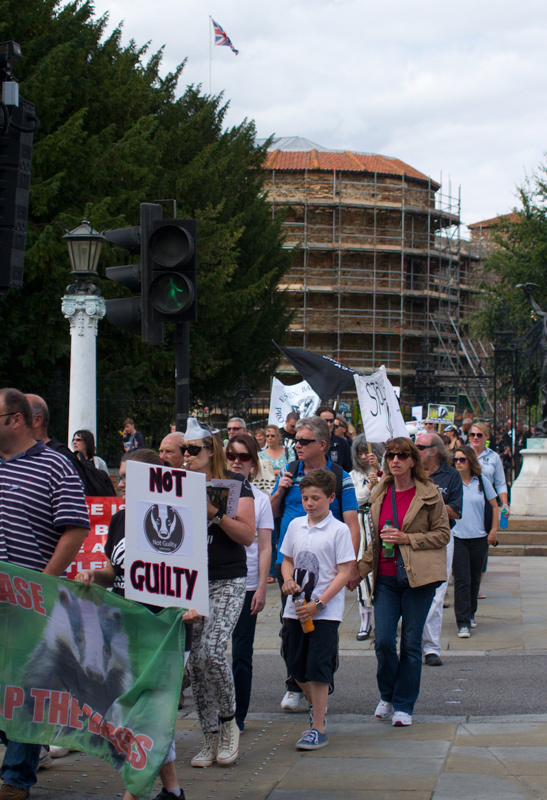 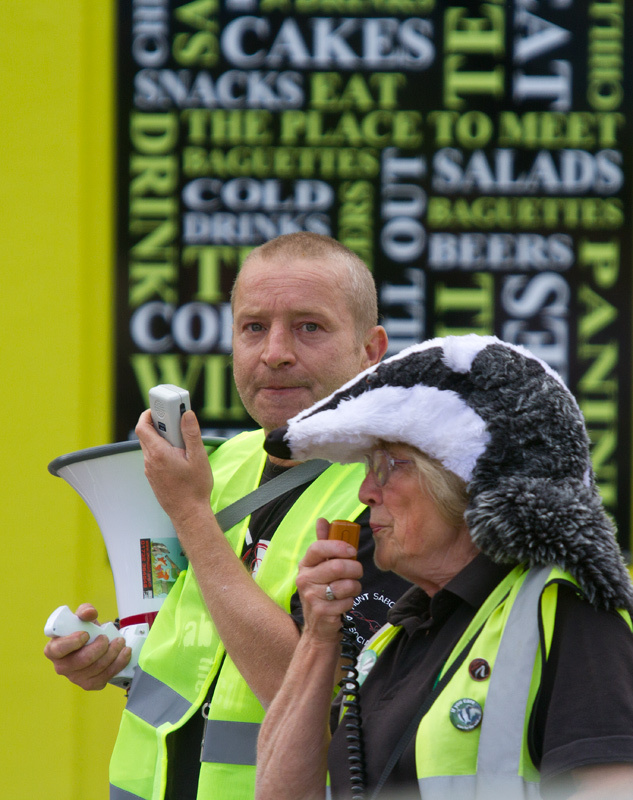 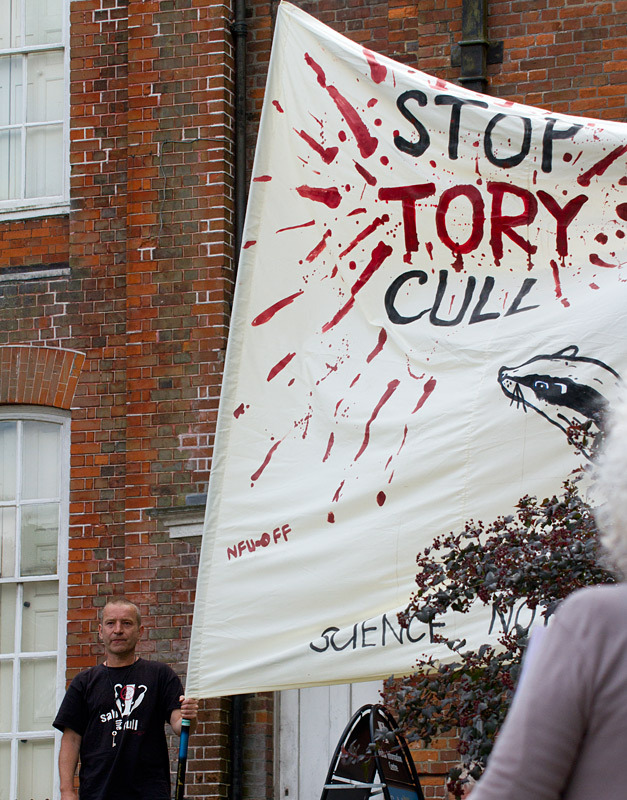 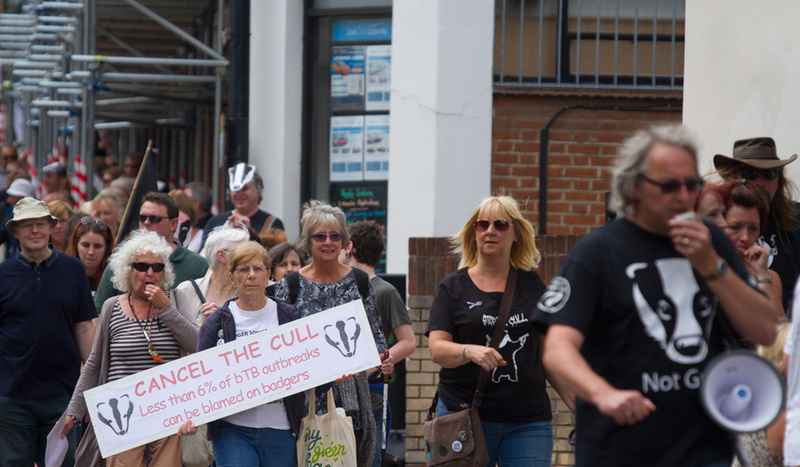 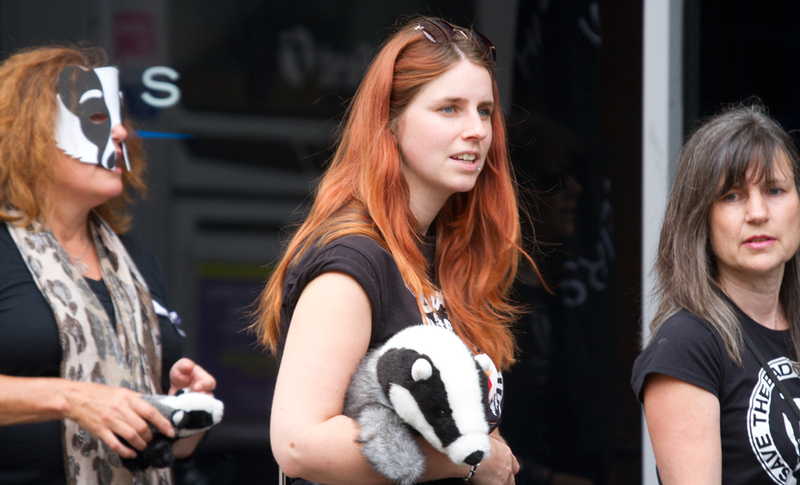 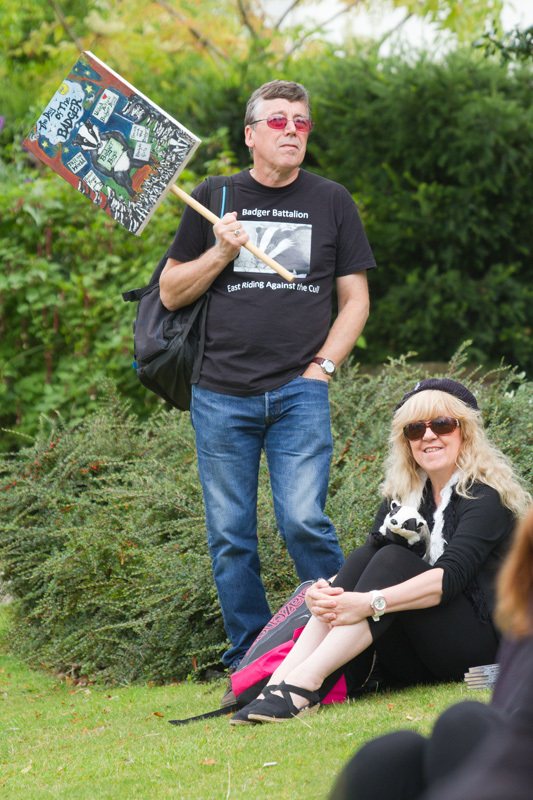 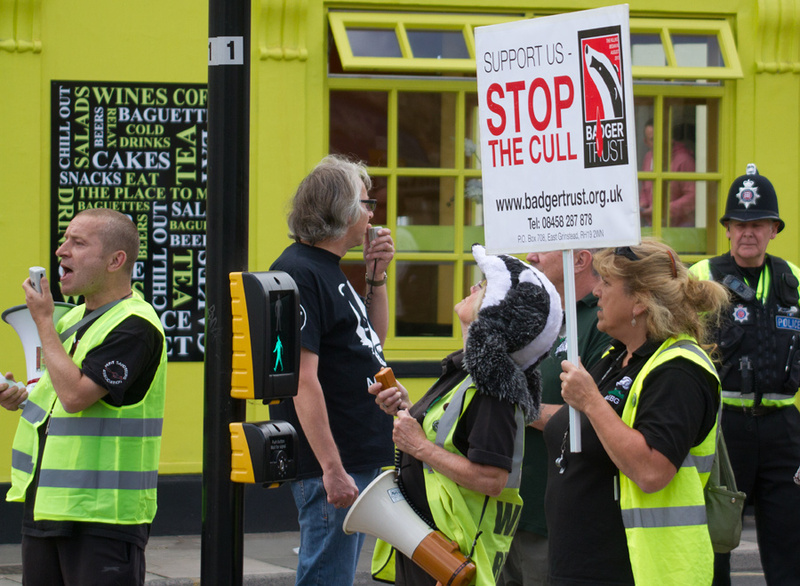 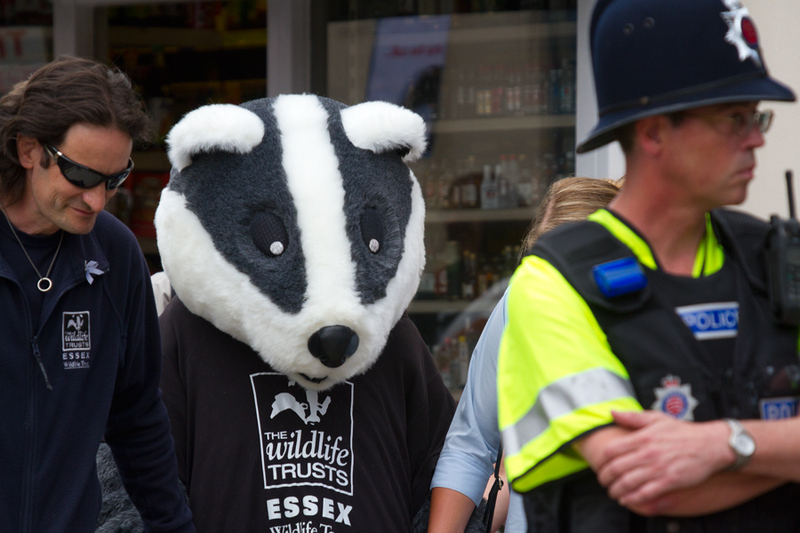 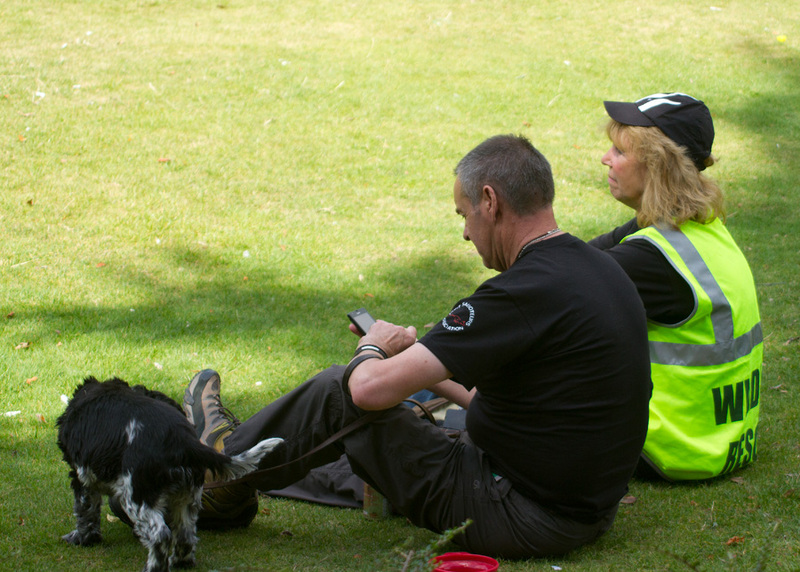 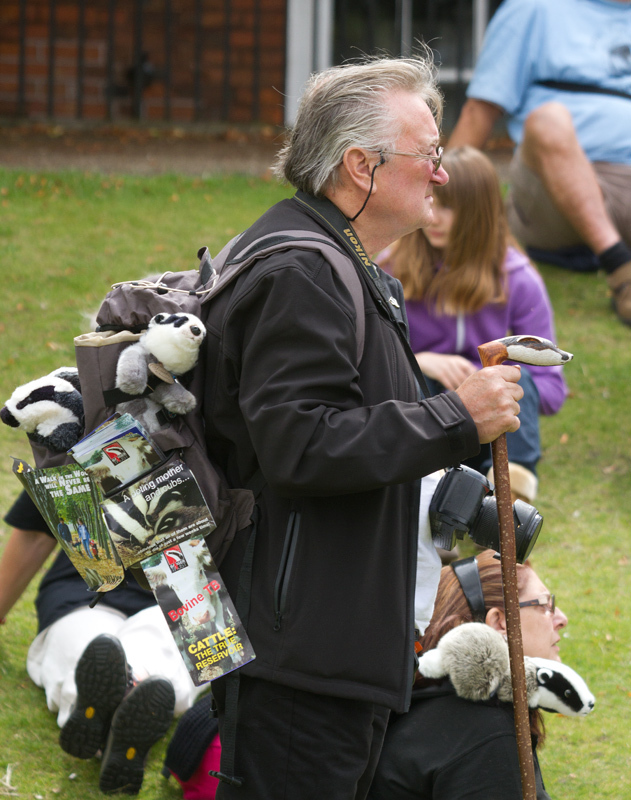 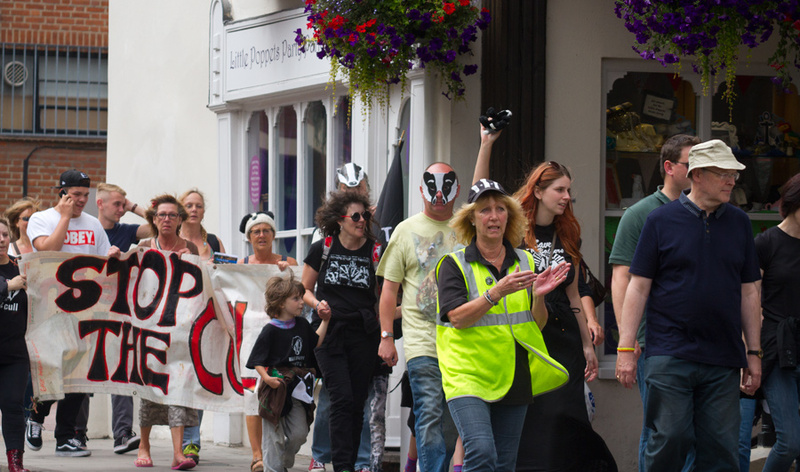 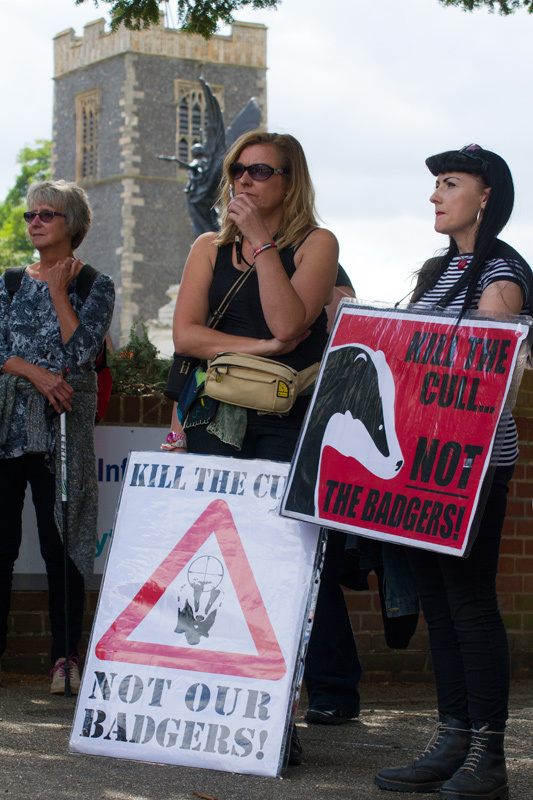 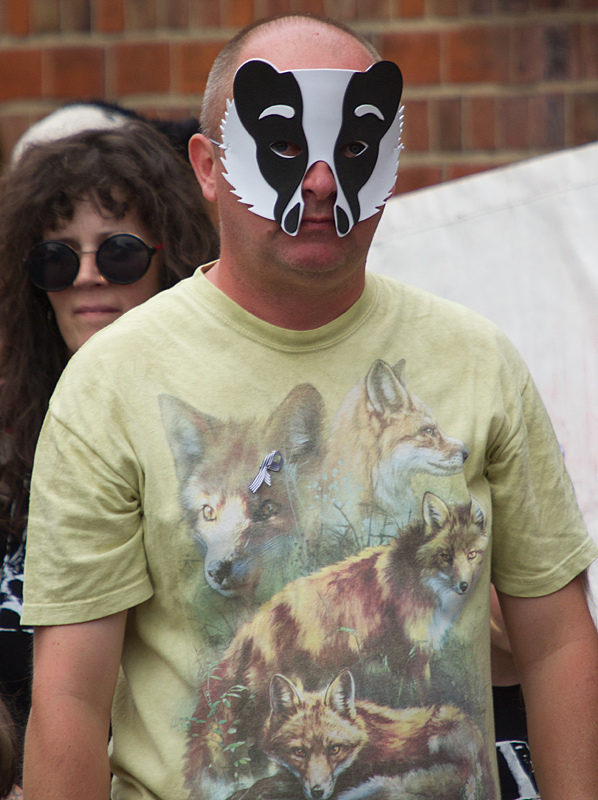 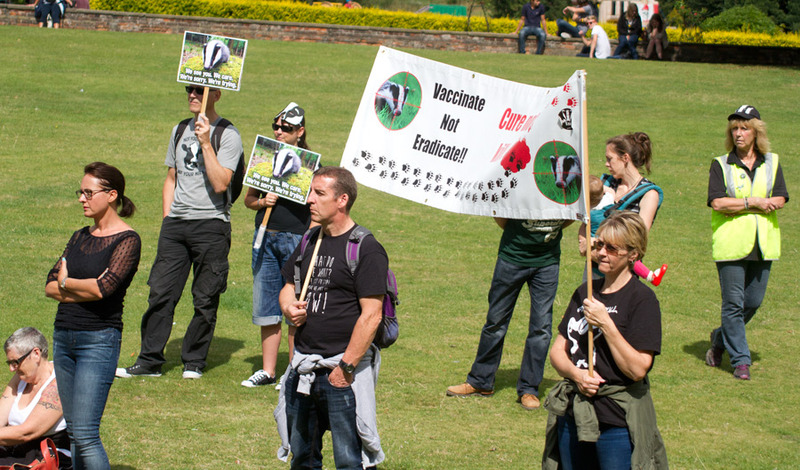 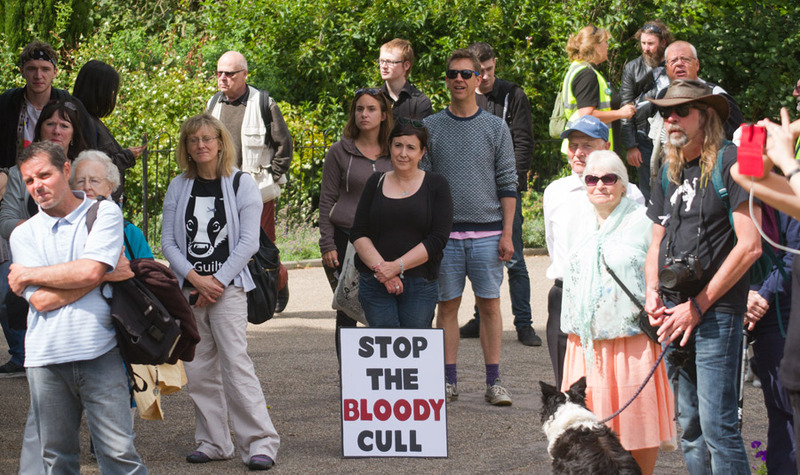 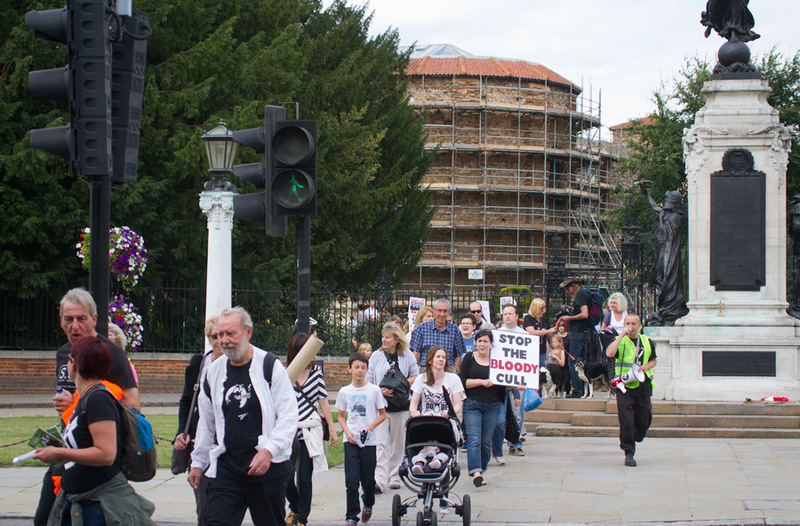 Organised by the North East Essex Badger Group, the 24th protest march against the badger cull came to Colchester Castle park. 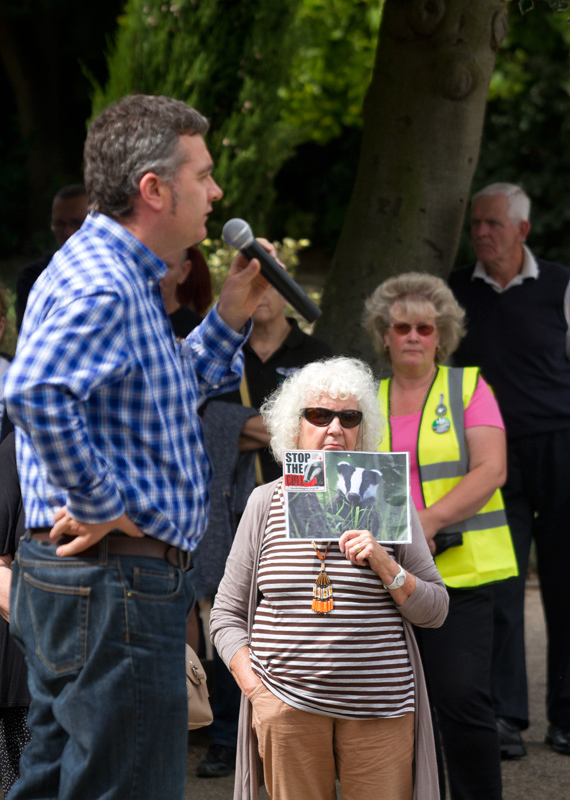 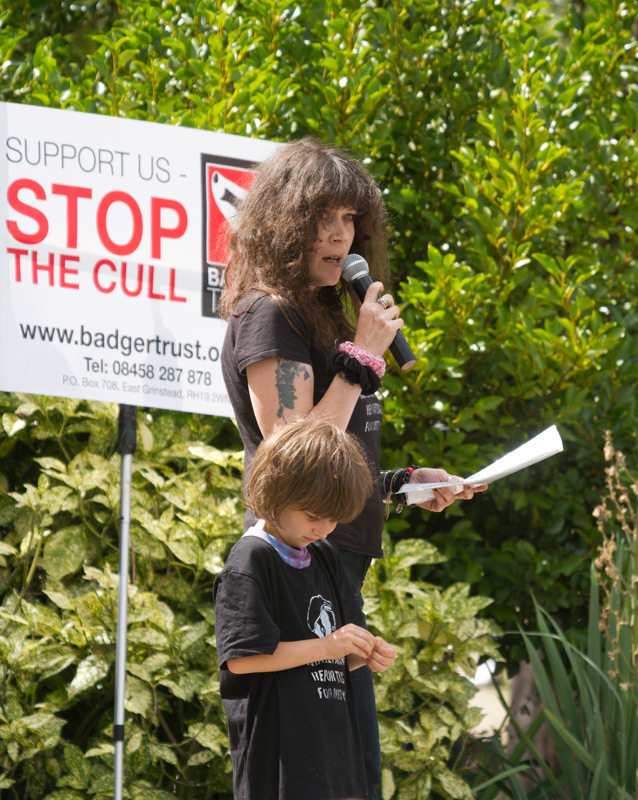 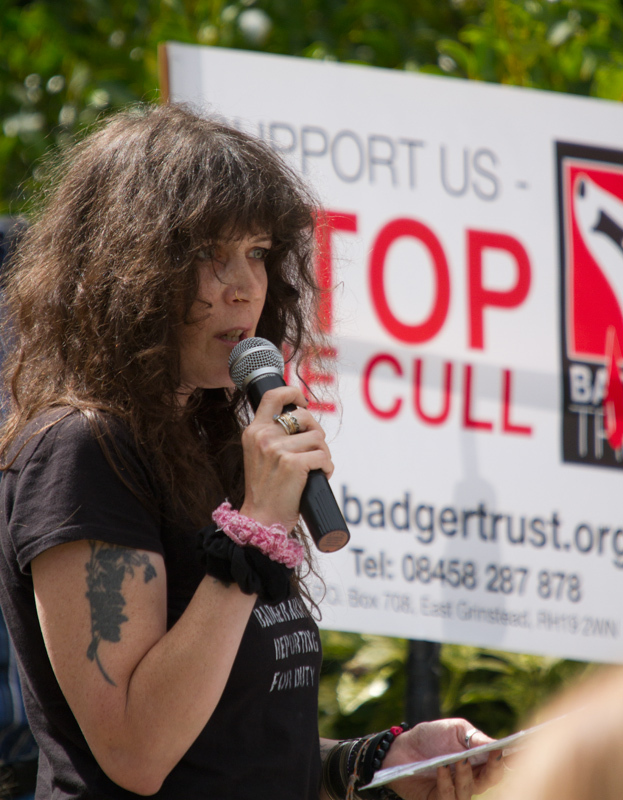 Speakers Adrian Coward from Somerset Badger patrol, Dominic Dyer from care for the wild and the Badger Trust along with Sarah Geller (wildlife campaigner) all spoke very passionately about stopping the proposed badger cull. 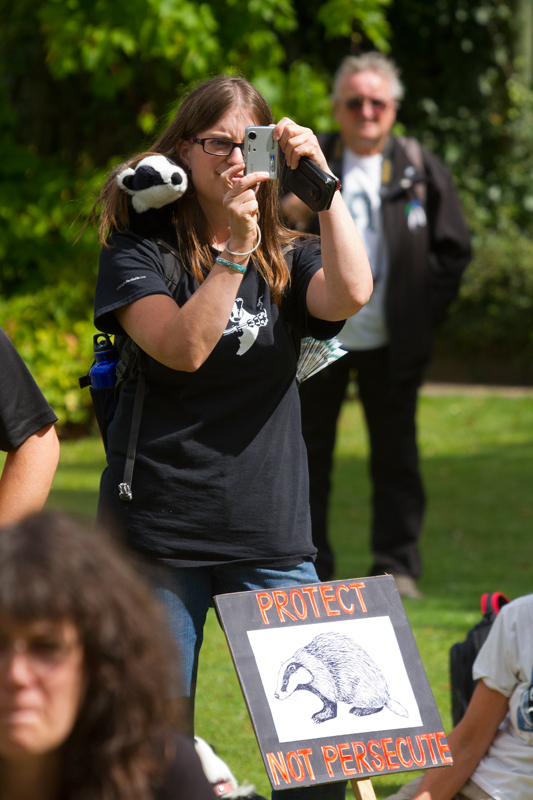 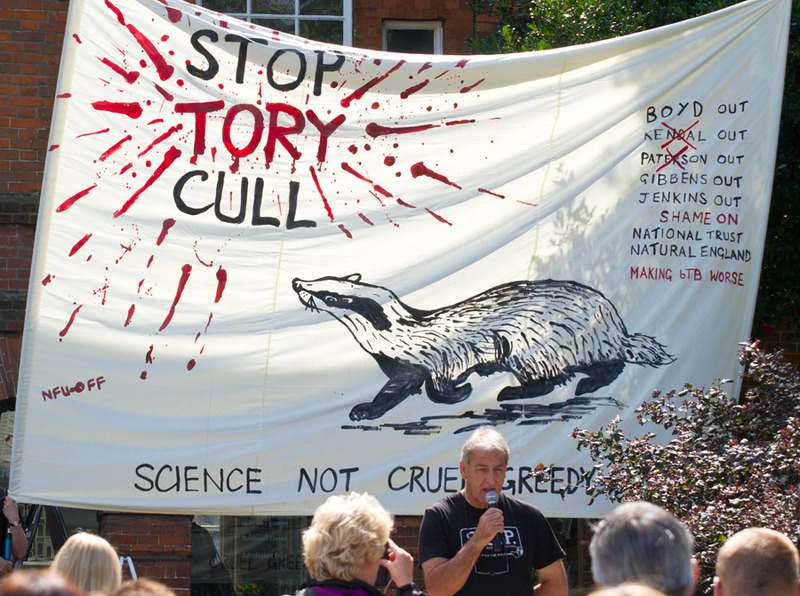 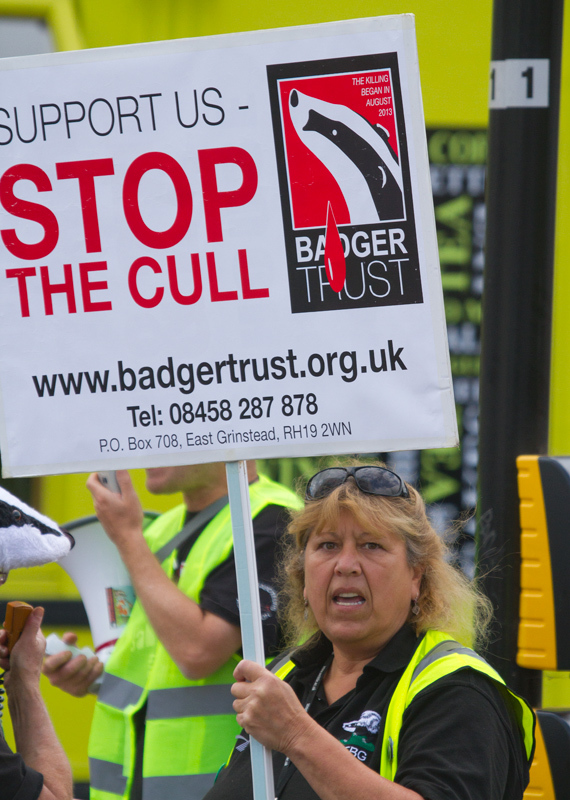 Last year many badgers took several minutes to die and it was found that the cull was INHUMANE, UNSCIENTIFIC and INEFFICIENT yet still this government wants to kill badgers.